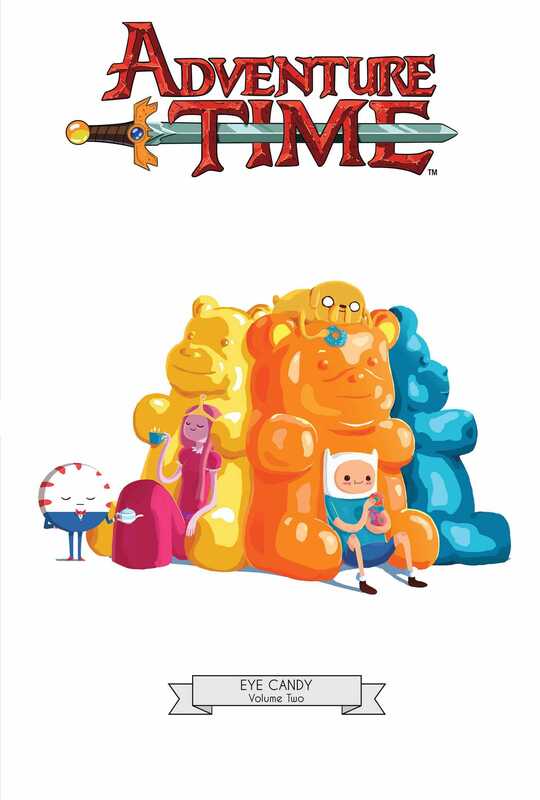 A second collections of Adventure Time's beloved artwork! Based on the popularity of the first Adventure Time collection of cover art, we've collected a second edition of the innovative variant cover images produced for the smash hit KaBOOM! comic series! ADVENTURE TIME fans can continue to cherish interpretations of Finn and Jake and the Land of Ooo produced to date in a second stunning, over-sized hardcover cover gallery!